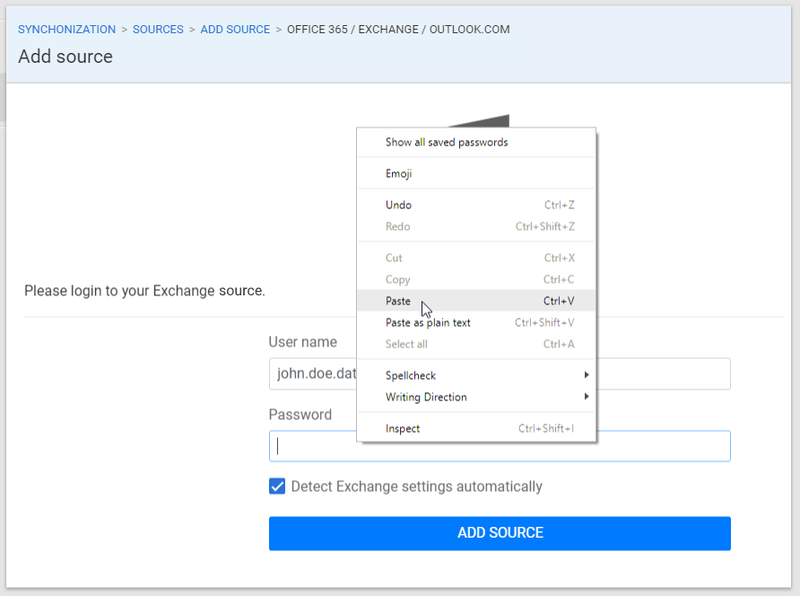 How to login with Microsoft Exchange using 2 Factor Authentication? 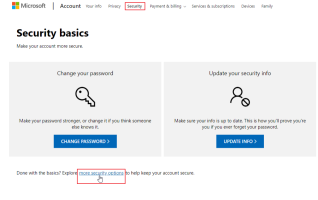 You are here: Getting Started > How to login with Microsoft Exchange account? 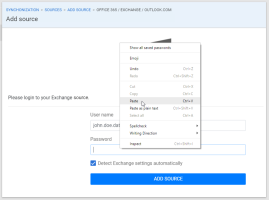 How to login with Microsoft Exchange account using 2 Factor Authentication? When logging in with Microsoft Exchange account for the first time - you might be asked to create app-specific password. 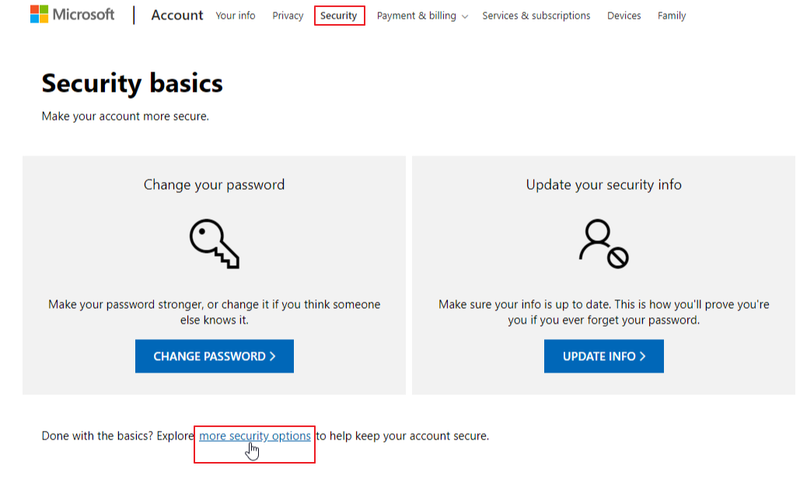 Log in to your Microsoft account, go to security tab and press "more security options". In App passwords section - press "Create a new app password" to generate app-specific password. Go back to SyncGene web app enter your user name and paste copied password. Congratulations! Now you have granted SyncGene access to share and sync your calendar.